RANDOM ACTS IS BORN!! Visit my blog for chance to win a T-shirt!!! 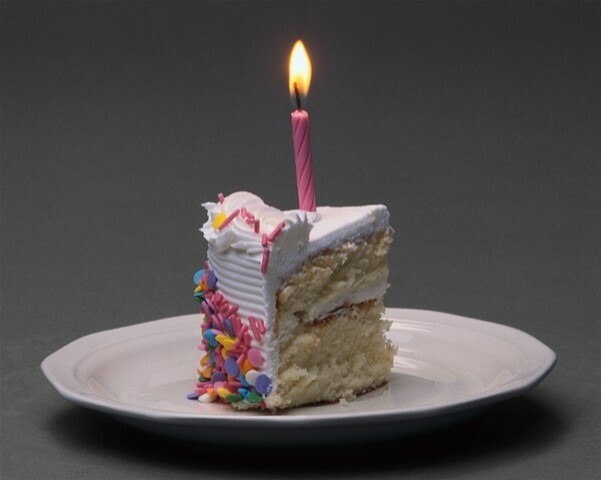 Today is October 13th—I sincerely hope a LUCKY 13 for Bradley, Caleb, and Mia—the birthday of my newest adult release, RANDOM ACTS!! And with this emergence of a new storyline, comes the birth of two new characters. 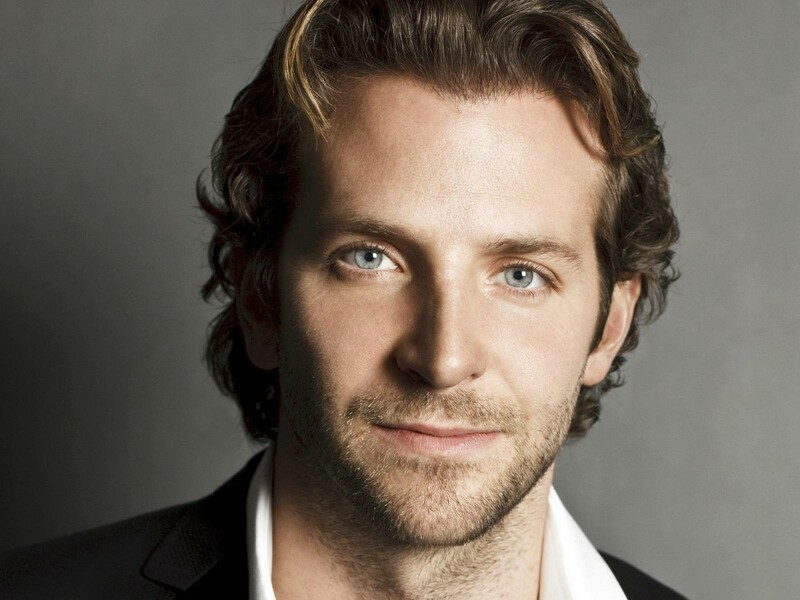 Bradley Zelder: Yes, admittedly inspired by Bradley Cooper and a sort of character that he often plays. The bad boy, and very naughty, but with a good heart. That is my Bradley. He finds himself in too many women’s beds, physically rather satisfied, but desperate to escape the emotional aspects of relationships. Caleb Jorde: Inspired by a person I know in real life that cannot be named. (Mysterious, huh?) Classy and perfect and proper and righteous. But inside Caleb is constantly trying to escape his profound fear of random events that he knows can take away his stability. My idea for the storyline came from the concept of seeing an apparently proud and strong man brought low by random events he cannot control or avoid. To compliment that idea, I thought, let’s see what happens when the obviously broken and damaged person in the relationship must be the one to save the man who seems to have it all. Random Acts is a story of the turning of tables. Of saving each other. Of a cyclical pattern of loving behavior that is required by two very different men in order to deal with the random positive and negative events life throws at them. Random events—accidents, acts of kindness, acts of violence—are what Bradley and Caleb must face and adapt to in my new release from Dreamspinner Press, Random Acts. Have you ever been subject to a random act of kindness that you would like to share? Leave a comment on my blog about a random event or just say hello and you will be entered into a drawing to win a Random Acts T-shirt!! Happy release day. Everything about this book sounds brilliant. 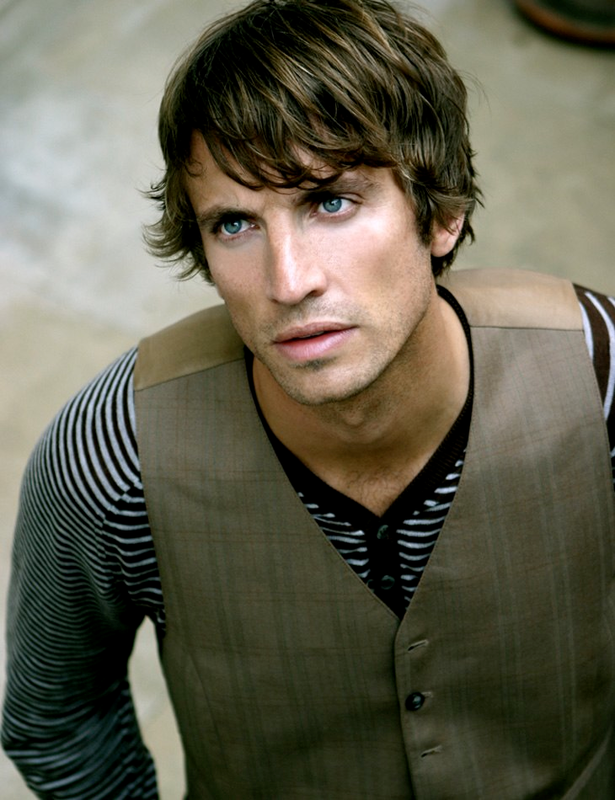 I also love the guys who are your muse ( muses- not sure what the plural is) . You know so well how to get the hamsters in the brain working over-time. I pre-ordered this and I know (from experience with your books) that as soon as I start it I won’t put it down. So glad I’m on vacation on Friday for 10 days. Looking forward to it and well done on another release. Happy Happy release day! Sounds like a fabulous read. Great story line and I can not wait to read this one! If this one is half as good as others I have read by you, it’s going to be amazing! Thank you for your hard work on each book! Happy Release Day!!! Mia, first congratulations on being among the finalists in the Rainbow awards. I’ve read them all and each is deserving on the award. I would have a hard time choosing only one. So they all are WINNERS to us reader. I’ve put four newly purchased books on hold for now so that I can experience the “Mia effect” I know will come after reading “Random Acts” ( the “Mia effect” is a result of having read the book, you search within yourself to be a better person). Your books always do that to me! Thanks in advance for “Random Acts”. 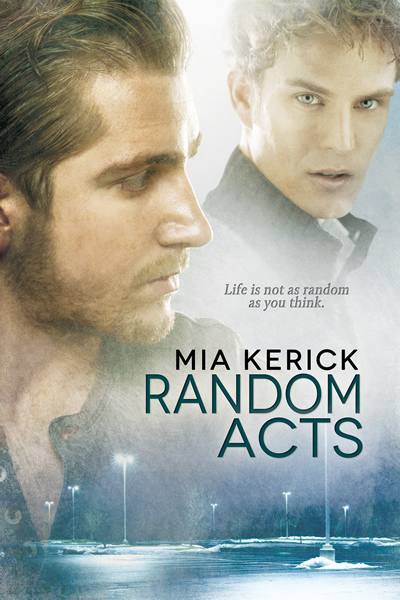 RANDOM ACTS is without a doubt another BRILLIANT story by the lovely and talented Mia Kerick!!!! ROCK ON, Mama!!! Happy Release Day! Looking forward to reading it 🙂 (Oh, and no need to put me in the draw). Happy Release Day, Mia! I’m so happy and excited for you. This sounds like a fabulous read. Mandy- I just hope that you can’t put it down!! Carol- my hard work on the books I write would mean nothing without you being there to read them!! So thank you, as well. I hope you enjoy Random Acts! Jodi- thank you for stopping by to wish Random Acts well! Michael- I love your description of “the Mia effect”. Wow, how wonderful. I think that in Random Acts, the soul searching will not be about a big social problem like bullying, but it will address how true and honest love can help to save us from fear of all kinds.Thank you for stopping by and congratulating me on the Rainbow Awards, as well. Kevin- this Mama is pretty excited with the way Random Acts is doing!! Amazon Top hundreds lists!! glasscitybooks-Thank you for visiting my blog and encouraging me! Sandy/ABBY!! Thank you for visiting me here!!! All of your support is so appreciated. Thanks for leaving a comment, Kerry!! Jodi Marinich- You are the winner of the Random Acts T-shirt!! Can you email me your mailing address to miakerick@gmail.com and my assistant will send it to you. Congrats! !